Realty411 Expos Raise Industry Awareness and Donations for Charitable Organizations. 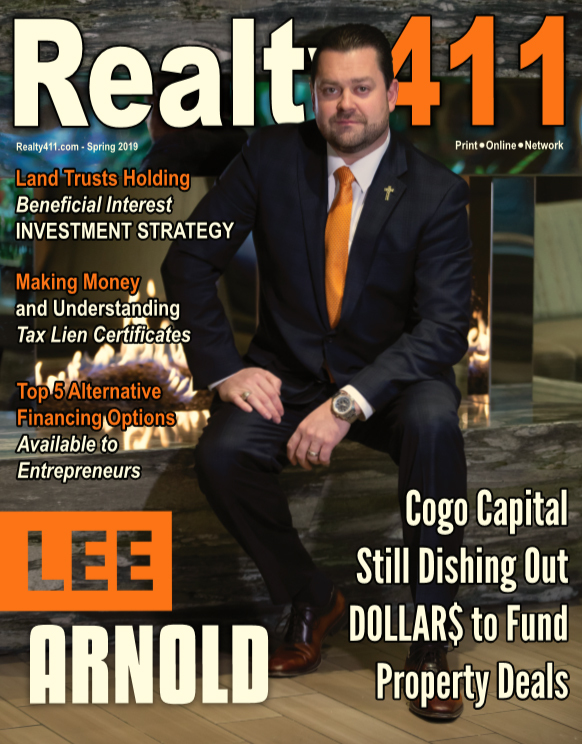 In 2015, Realty411 reached more real estate investors and industry professionals than any other realty investing print publication in the country serving the individual investor. The publication hosted numerous live expos in five states and throughout California, as well as in cities in Arizona, Nevada, Indiana, Georgia, Texas and New York. In California, where Realty411 magazine is based, the media and marketing company produces expos throughout the state, from San Francisco to San Diego. Realty411 also produces the only annual real estate expo in the Central Coast of California, which is their home base. Their next Santa Barbara expo will be held on June 20th at the Fess Parker’s DoubleTree Resort by Hilton. 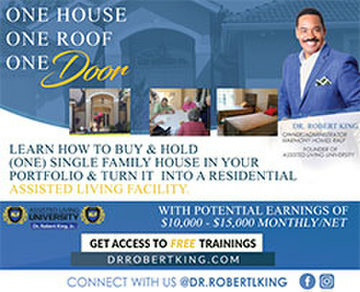 The event is co-hosted with the Santa Barbara Real Estate Investors’ Association. 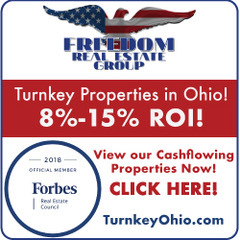 Realty411 produces real estate investment publications, including CashFlow Express, REI Wealth Monthly, and Realty411, which features a supplement titled Private Money411 inside; Realty411 is also marketed as Real Estate Wealth in high-income demographic areas, for added SEO exposure and luxury branding. While Realty411 had an annual tradition of producing an event in the Bay Area with the San Francisco Bay Area Real Estate Investors Association in order to raise toy donations for the local Toys for Tots Foundation, recently Realty411 decided to incorporate a lot more charities into their expositions. One of the ways that Realty411 incorporated philanthropy into their expo was by partnering up with a local food bank so guests can bring along canned-food items to the event. 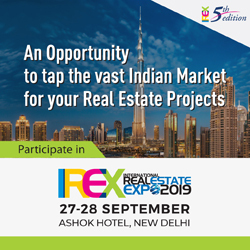 Additionally, Realty411 offers their local charity of choice an exhibitor space so the organization can accept their donations on-site and also reach out to potential volunteers. Thus far, Realty411 Expos have raised much-needed awareness and thousands of dollars in supplies, food and donations for many charitable organizations, such as the Los Angeles Mission, Toys for Tots, Long Island Cares, Women’s Transitional Living Center, and the Nike Animal Rescue Foundation. The La Jolla Real Estate Investor, Finance and Tech Expo will focus heavily on finance options for real estate transactions, as well as the latest technology and its impact on the sales and investing sectors. Known as the “Crown Jewel” of the California coastline, La Jolla, located in San Diego County, is home to an affluent demographic and attracts both high-end retailers and tourists from around the nation. In addition to providing the first 200 guests with a complimentary print book of “The Insider’s Guide to: Attracting Private Lenders,” by Mark Hanf, author and owner of Pacific Private Money, located in the Bay Area, the La Jolla Real Estate Expo will provide information about real estate syndication, private finance, traditional mortgage lending, trust deed investing, and much more. Expo guests will receive a memorable event tote bag filled with Realty411‘s latest hot-off-the-press publication filled with tips, techniques and strategies from some of the most prolific and successful investors in the country. Pensco Trust Company, FirstKey Lending, LLC, The Entrust Group, B2R Finance, The Goins Group, U.S. Probate Leads, Pacific Private Money, National Note Group, SNMC Mortgage, Realty Mogul, New Direction IRA, Inc, Real Wealth Network, Summit Assets Group, Wilson Investment Properties, Black Belt Investors, United States Tax Relief, New Harvest Ventures, Growth Equity Group, Norada Real Estate, Pitbull’s Hard Money Conference, Texas Expo, as well as other important companies in the REI space. June 20th – Santa Barbara, Oct. 3 – Napa Valley, Oct. 24th – Las Vegas, Nov. 21st – Dallas, and more to be announced. 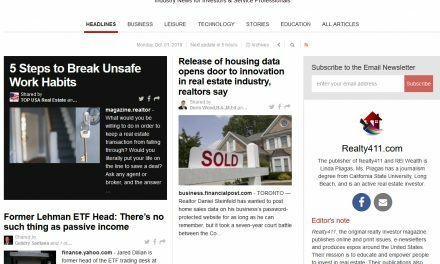 Read Our Past Issues Here * Great Information for Investors – Learn from Us.